10 Facts You (Probably) Didn't Know About T-Shirts! | TJM Promos, Inc.
Home Blog 10 Facts You (Probably) Didn’t Know About T-Shirts! 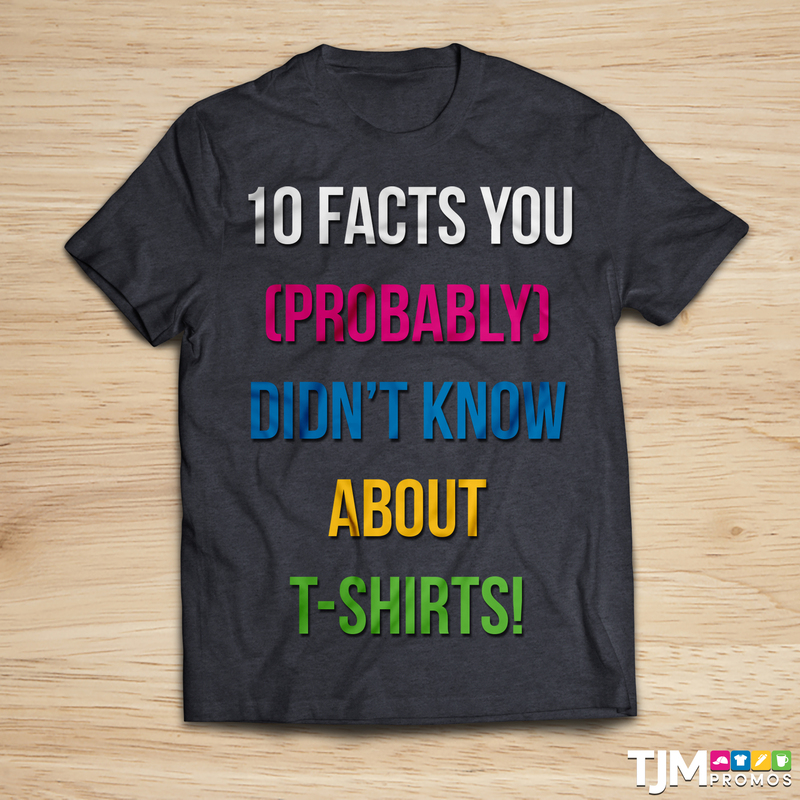 10 Facts You (Probably) Didn’t Know About T-Shirts! Almost everyone has at least a few t-shirts as part of their wardrobe. Shirts can range from an undershirt worn underneath a nicer outfit to a favorite band shirt purchased on tour to a shirt bearing a relevant political statement or funny joke. 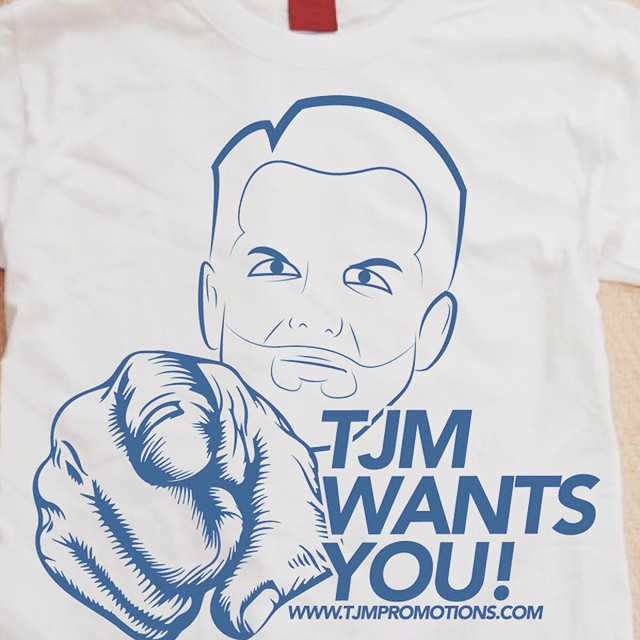 With TJM branching out into the custom shirt business, it’s all we’re talking about lately. Seriously, shirts are everywhere – from the actual shirts in the warehouse to the marketing team designing new sections of our website to our design teams learning new techniques. The oldest preserved garment is a linen shirt discovered in the tomb of a First Dynasty Egyptian tomb dating back to 3000 B.C. (or possibly even earlier.) Found by archaeologist Flinders Petrie in the late 1800s, he described the shirt as “highly sophisticated”, featuring pleating and a decorative fringe. Some of the earliest t-shirts date back to around the time of the Spanish-American War at the beginning of the 20th century. 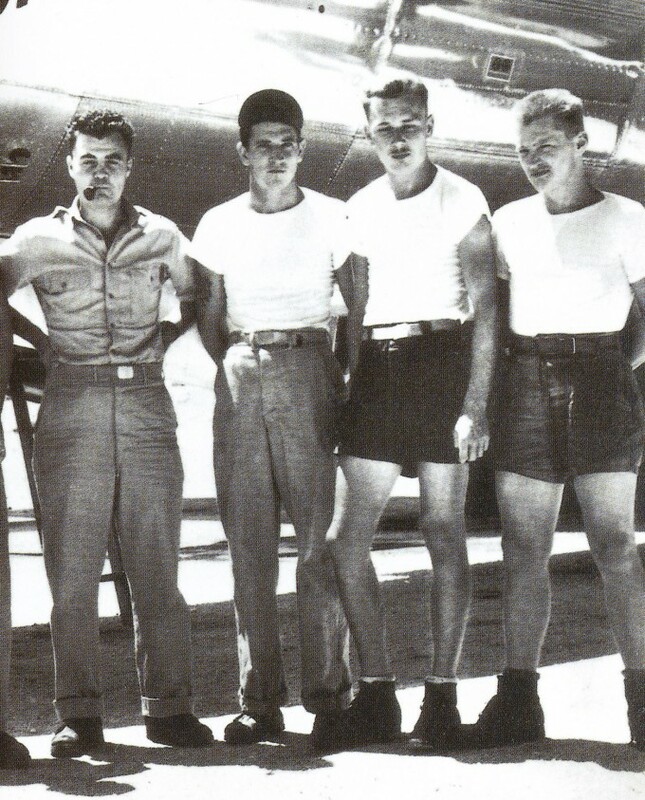 Crew neck short sleeve shirts were issued to United States Navy sailors and were meant to be worn as undershirts beneath the uniform. 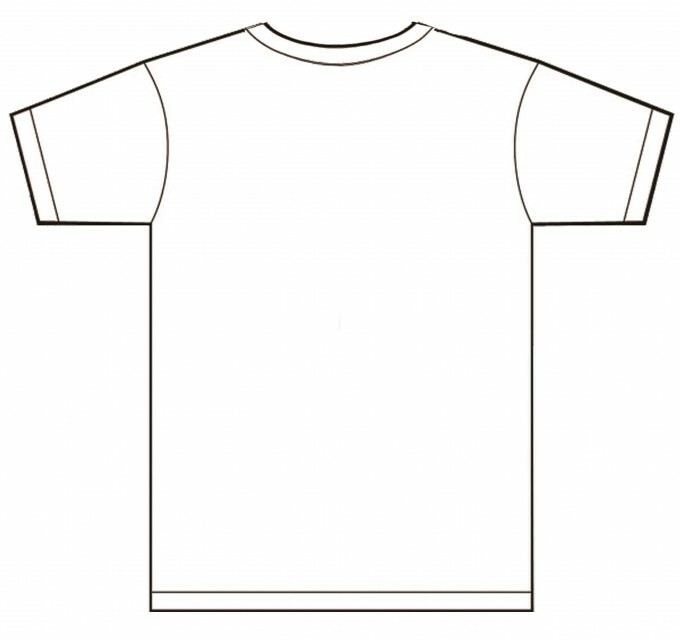 The t-shirt would soon go on to become part of the standard-issue uniform given to all new recruits. The term “t-shirt” comes from the iconic “T” shape of the shirt, and the word was officially added to Webster’s Dictionary in 1920. 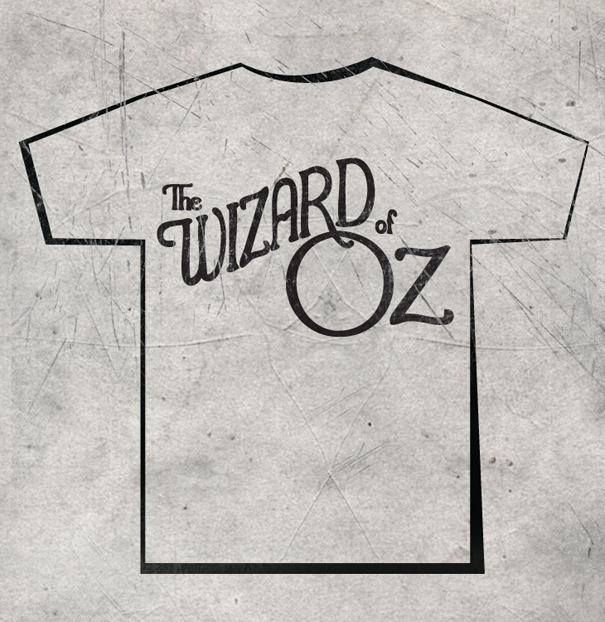 One of the earliest printed t-shirts was a highly-collectible shirt promoting the 1939 movie The Wizard of Oz. Sadly, no pictures exist of this fabled shirt! Another early example of a printed shirt is this one featured on the cover of Life magazine on June 13th, 1942. 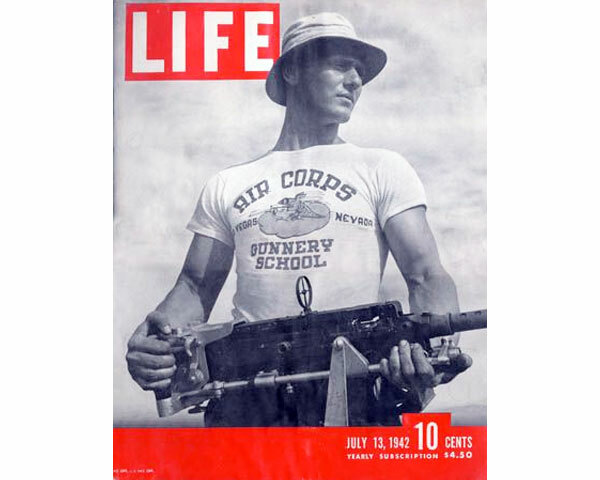 The soldier is wearing a t-shirt emblazoned with the logo of the Army Air Corps Gunnery School. In the 1930s and ‘40s, football players at the University of Southern California started wearing t-shirts under their shoulder pads to prevent chafing. 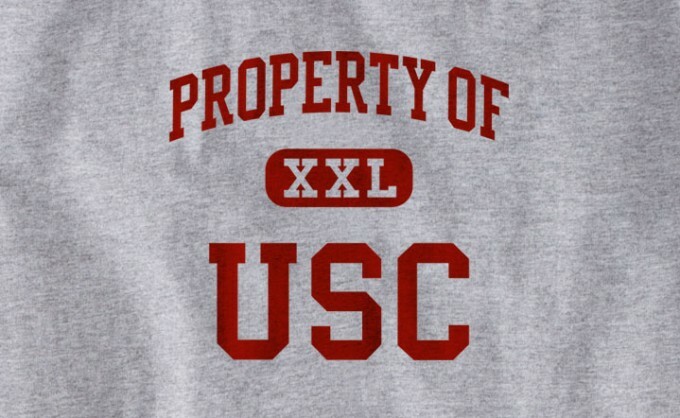 According to The Los Angeles Times, the shirts were so popular, players and other students would often steal the shirts to wear casually, causing the school to begin stenciling “Property of USC” on the shirts. The design is still a common sight to this day! 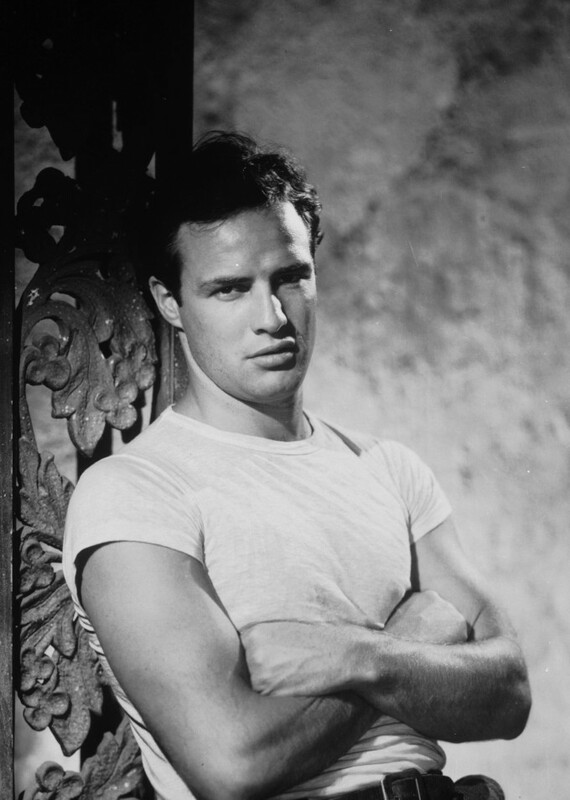 The 1951 movie A Streetcar Named Desire led to a huge increase in t-shirt sales thanks to Marlon Brando’s character wearing a white t-shirt in the movie. 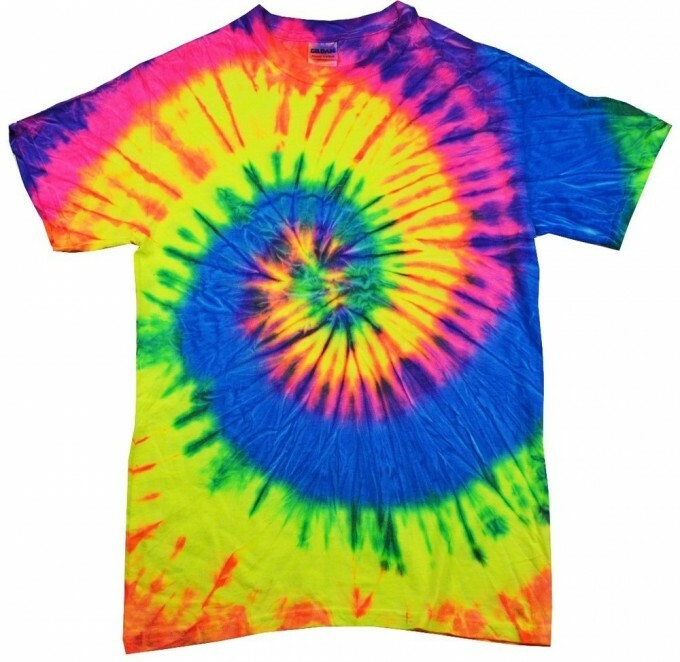 During the mid-1960s, Don Price develops the psychedlic tie-dyed t-shirt using fabric dye that was previously used only on curtains or linens. Tie-dyed shirts made their way to the Woodstock music festival in 1969, creating a fashion trend that would last for years and is still relatively popular today. 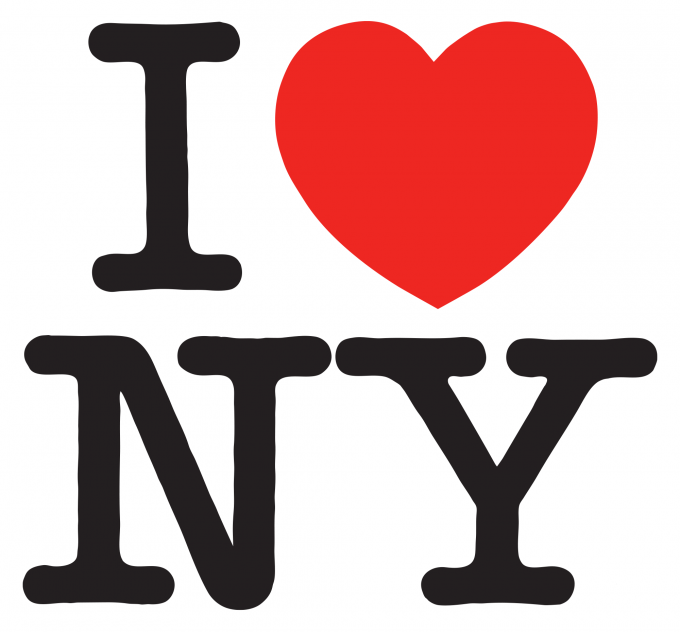 In the 1970s, New York City had the reputation of being dirty and crime-ridden, so the city government hires designer Milton Glaser to make a new logo to help promote tourism. He designs the “I (Heart) New York” logo over lunch one day, which goes on to become one of the most iconic and imitated shirt designs in history. 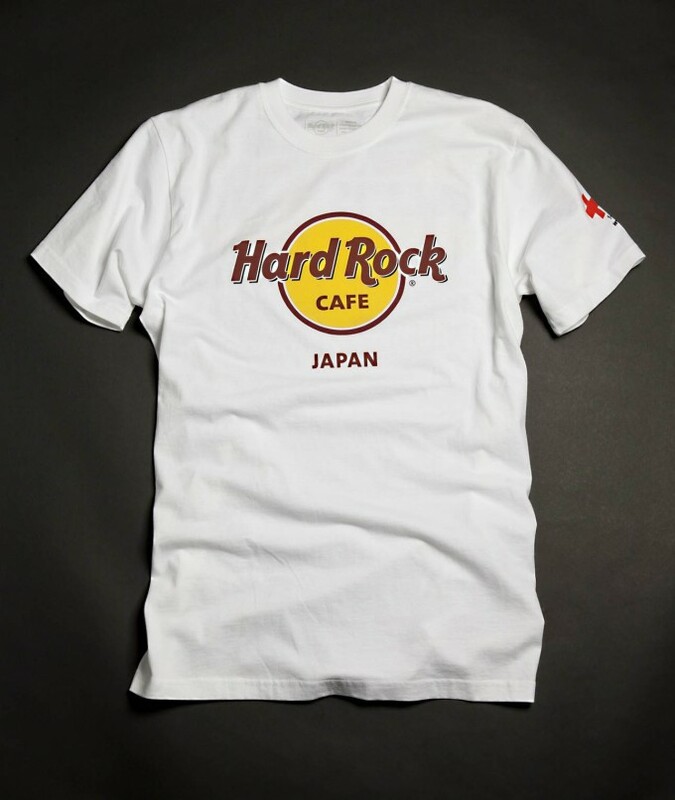 Hard Rock Café’s familiar shirt design was launched in 1990. Featuring the logo of the restaurant and the name of a city in which one of the restaurants was located, people would often collect the t-shirts without ever having even visited that particular location! We hope you’ve learned something new with the facts listed above, so the next time you’re playing a trivia game and you hear a t-shirt question, you’ll know the answer! This entry was posted in Fun Stuff, News and tagged apparel, New, shirt, Shirts, t-shirt, T-Shirts, trivia. 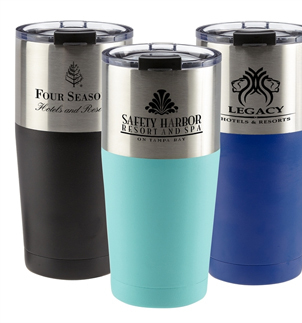 TJM Announces New Product Category: Custom Printed Shirts! Our First Custom Hoodie Order!